blurredminds | Social marketing program designed for students to have hands on experience while learning about alcohol and drugs. 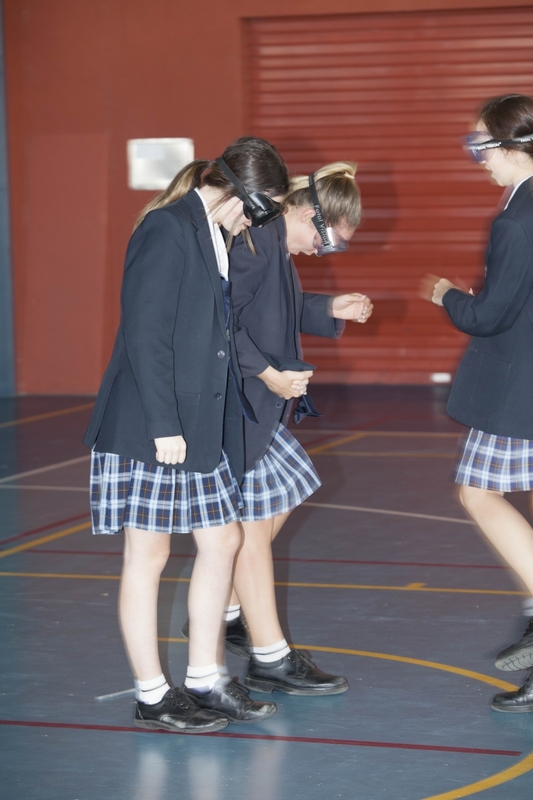 Blurred Minds is an innovative, evidence-based alcohol and drug education program for Australian secondary schools. Every school and cohort are different, and we pride ourselves in tailored program delivery. Check out what we have to offer. Blurred Minds informs students about alcohol and drugs in an engaging and interactive way. Students have fun while learning with us, even when it comes to serious topics such as alcohol and drugs. We have more than six years of experience in delivering alcohol and drug education to Australian high school students. Our program is based on scientific evidence and proven to work . To date, we have reached more than 1,500,000 people in Australian communities. Whether you are a student, teacher or parent we have something for you. Get a free teacher kit here! What students and teachers say about us.